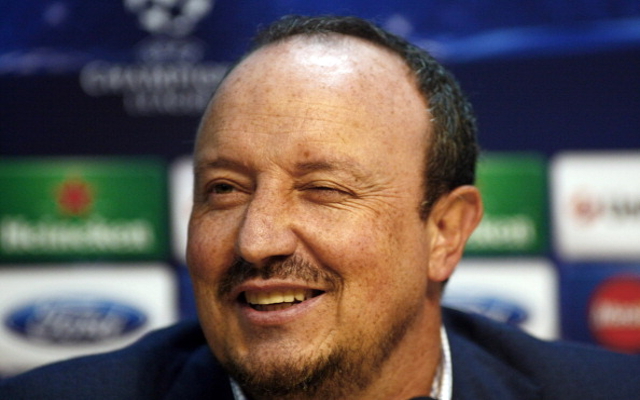 It’s funny… Rafa Benitez has a brilliant relationship with Valencia, Liverpool and Newcastle fans – to the point that he’s hero-worshipped in all three cities – not just for his ability as a manager – but for the person he is, too. To us, he’s a good, kind man – who understands what’s important in life and what part football plays in it. But if you speak to his former players, they’ll often tell tales that paint him as very cold and ruthless! It’s well worth a listen!